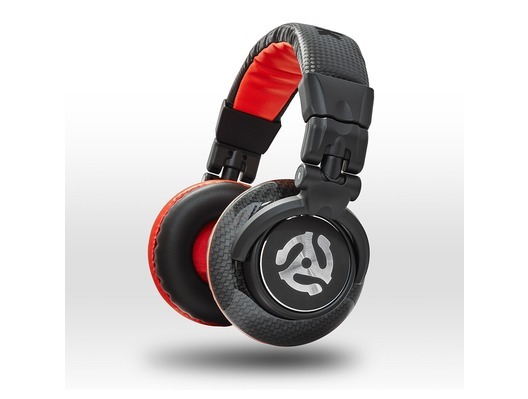 The Numark Redwave Carbon are professional grade headphones that have been designed with DJs in mind. 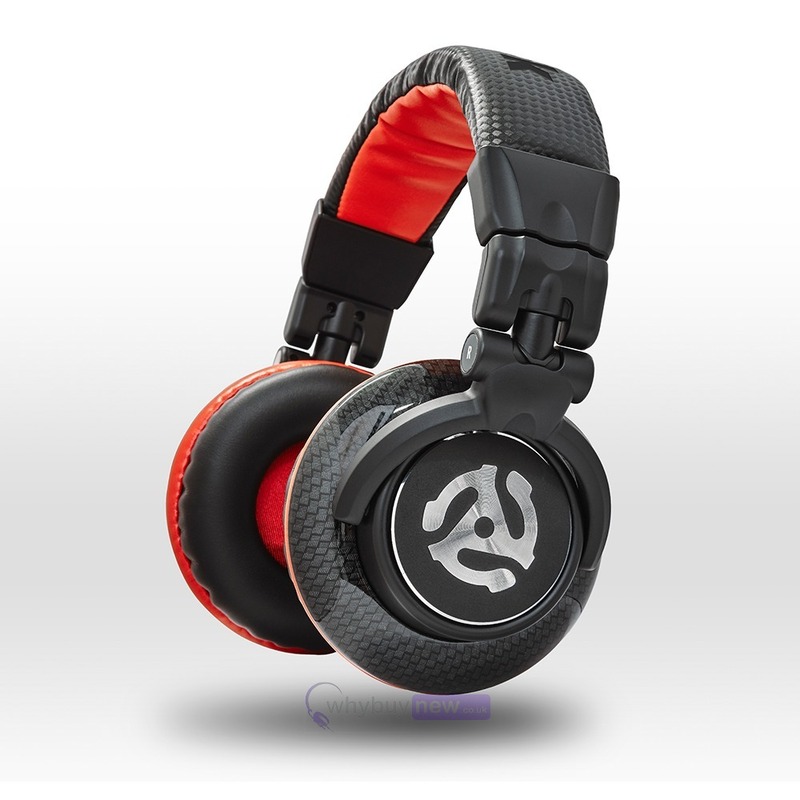 They are ideal headphones for DJs who are mixing and need accurate monitoring headphones. These headphones are superb sounding and with breathable protein leather padding they are comfortable and can be worn all night! Recognising that too many headphones designed for DJ use fall far short in terms of being able to combine all the elements of great DJ headphones into a single unit-full-range frequency response, ear pads that deliver all-night comfort, swiveling ear cups for convenient monitoring and a detachable cable with 1/8-inch adapter for use with virtually any gear-the Red Wave Carbon brings all these critical attributes together in one no-compromise unit. The result is a superb-sounding, comfortable, convenient unit that the DJ will rely on night after night, no matter how spirited the action gets. The drivers are 50mm neodymium-powered units, compared to the more common 40mm headphone driver size. This gives the Red Wave Carbons a particularly deep and potent bass response. When combined with their high-temperature/high-power voice coils, the overall effect is one of effortless aural authority, where every nuance is reproduced with detail and accuracy. Special consideration was also paid to comfort and convenience, in addition to great audio performance. The ear pads are a special breathable protein-leather material, which stay comfortable and cool, with no "sweating," during extended sessions. As a perfect finishing touch, a custom carrying pouch is included to store the headphones, cable and adapter.